The images below are from a drawing that doubles as an optical illusion. You may have seen this image before. 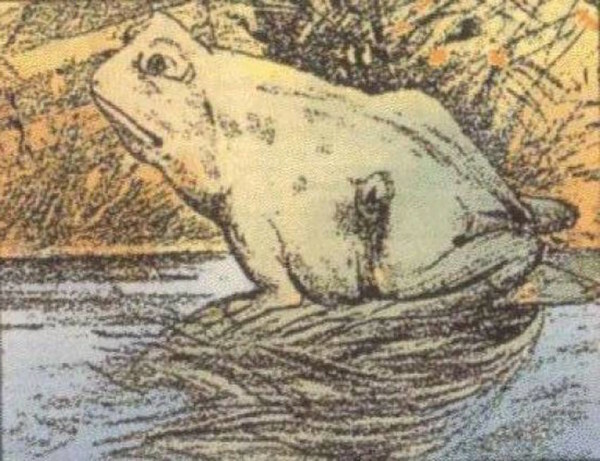 It is a frog – right?